Protecting windows from rain and sun is commonsense in Brisbane. Allowing breezes through your home while excluding the sun is ‘Greensmart’. These window hoods from @hekahoods are a perfect solution, prefinished and robust for our climate. 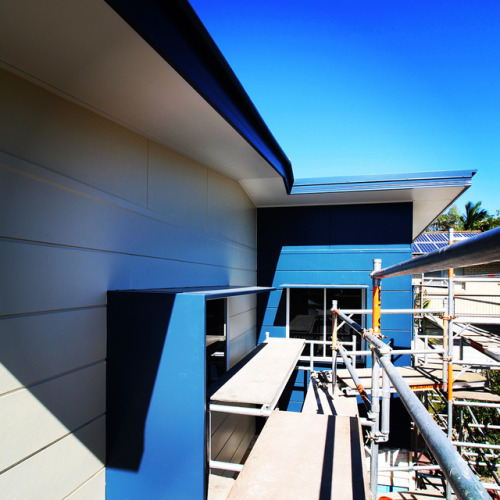 #paradisehomes #paradiseremodel #brisbanehomes #greensmart #energyefficiency .